October 13, 1999 ***speed dump - There were extreme supply issues with the G4 initially, due largely to Motorola's inability to deliver the 7400 chips in adequate supply. This was further compounded by an "errata" in the initial revision of the 7400 that effectively lowered the ceiling of the chip to 450 MHz. 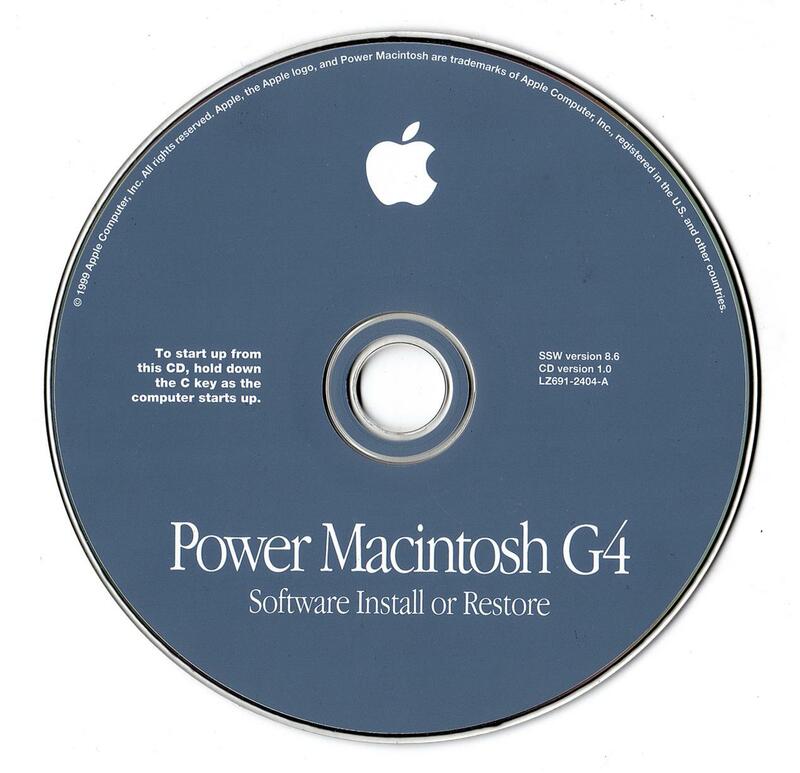 As a result, all models of the G4 were "speed dumped" in October. The $2499 450 MHz model was lowered in speed to 400 MHz, and the $3499 500 MHz model was lowered to 450 MHz. The price, and all other specs were the same. Existing Sawtooth models were bumped back up 50Mhz to their original advertised level of performance. 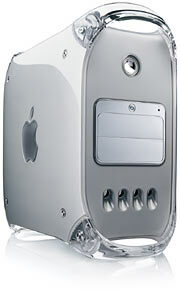 June 23, 2003 *** final release of the g4 desktop - dawn of the G5!